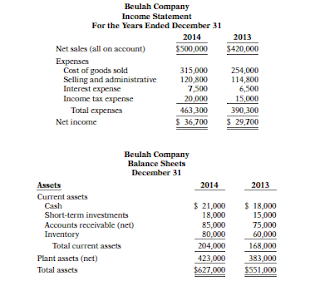 E14-4 The comparative condensed income statements of Hendi Corporation are shown below. ended December 31, 2014. It also has the following items (before considering income taxes). 1. An extraordinary loss of $70,000. 2. A gain of $35,000 on the discontinuance of a division. 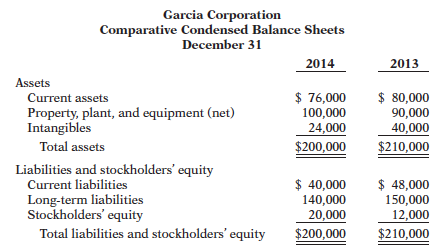 understatement of 2013 net income. Assume all items are subject to income taxes at a 30% tax rate. 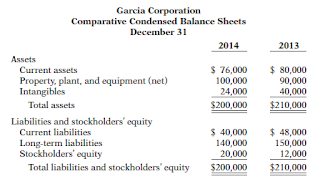 (a) Prepare an income statement, beginning with income from continuing operations. (b) Indicate the statement presentation of any item not included in (a) above. P14-6 The comparative statements of Beulah Company are presented below. The common stock recently sold at $19.50 per share. Compute the following ratios for 2014. (a) Current. 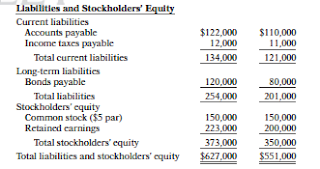 (h) Return on common stockholders’ equity. (b) Acid-test. (i) Earnings per share. (c) Accounts receivable turnover. (j) Price-earnings. (d) Inventory turnover. (k) Payout. (e) Profi t margin. (l) Debt to total assets. (f) Asset turnover. (m) Times interest earned.